Jackie Bell joined Harbert Realty Services, Inc., as Leasing Associate in 2017. She is responsible for leasing and sales transaction support for Harbert Retail. Her retail real estate expertise in advanced market research allows her to add value to the expansion of Harbert’s Retail platform, business and brand. 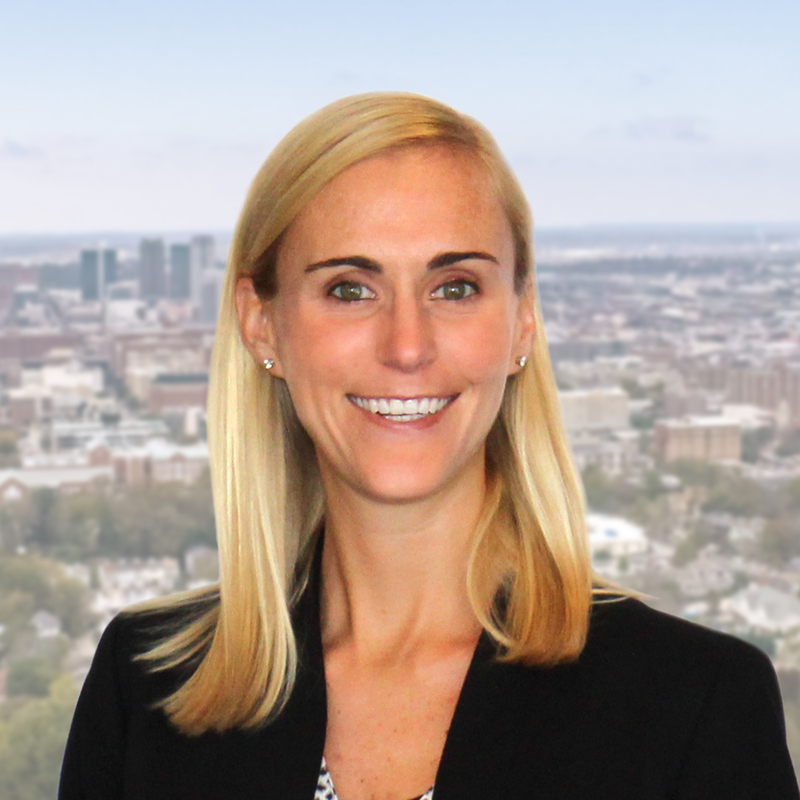 Jackie was previously with a well known Birmingham retail consulting firm that provides in-depth market analysis, strategic planning and retail recruitment solutions to municipalities and economic development authorities. Jackie is a graduate of The University of Alabama with a Bachelor of Arts degree in public relations and a minor in computing tech & applications. She is a licensed salesperson in the State of Alabama. Jackie is a member of CREW (Commercial Real Estate Women) and a member of the Rotaract Club of Birmingham.